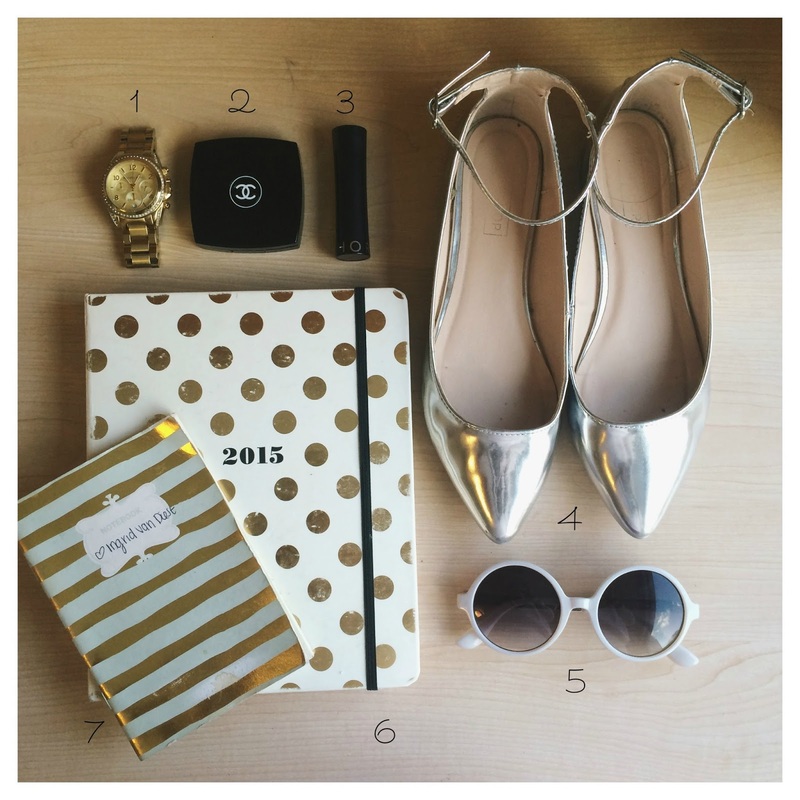 I hope these essentials will help you get through your fabulous summer internship! Let me know what some of your internship essentials are and where you're interning in the comments below! ** I was not paid to endorse any of these products. These are my personal purchases and my own personal beliefs and opinions.